Businesses can expect a 38% jump in the use of mobile credit and debit card processing in the coming year, according to research firm Gartner. 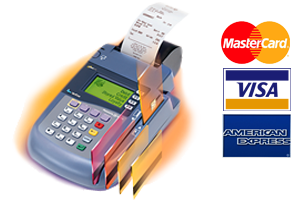 That will amount to $325 billion worth of transactions for businesses that allow their customers to pay using a mobile device. This exciting news is something that small businesses can act on almost immediately. 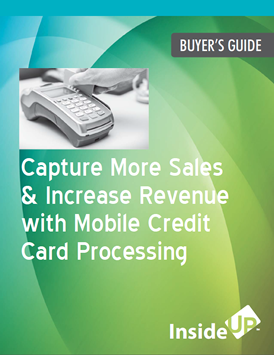 Mobile card processing capability is relatively easy to acquire and use. In fact, after a bit of research to find the right type of mobile payment device, and the best provider for your business, you could be mobile ready within a few hours from now.